Having everything in one place is a rare virtue. Page overlays seem to bring that luxury to PDF documents. PDF page overlays are also called page stitching, as pages can be placed side by side, one over another, or set against specified offsets. 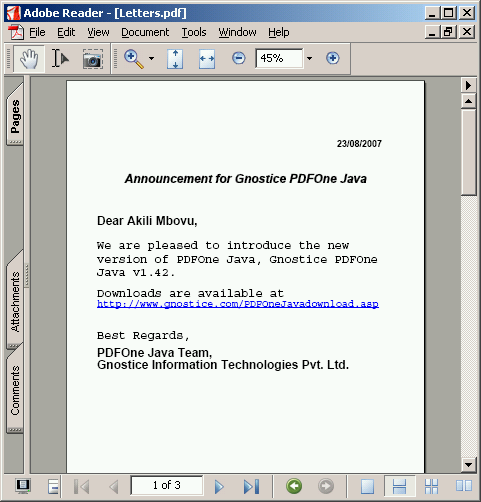 In PDFOne Java, page stitching is performed by method stitch(int stitchToPageNo, int stitchFromPageNo, double offsetX, double offsetY) method in class PDFDocument. stitch() overlays content from a page in a document over another page in the same document. The offsets specify x-y coordinates of the position on the original page where the top-left corner of the overlay page is placed. In this article, we will use this method to provide a solution for the given scenario (mentioned along with the title). To start with, we have a document LetterHead.pdf (Screenshot 1) containing a template and another document Letters.pdf (Screenshot 2) containing sample letter communications. 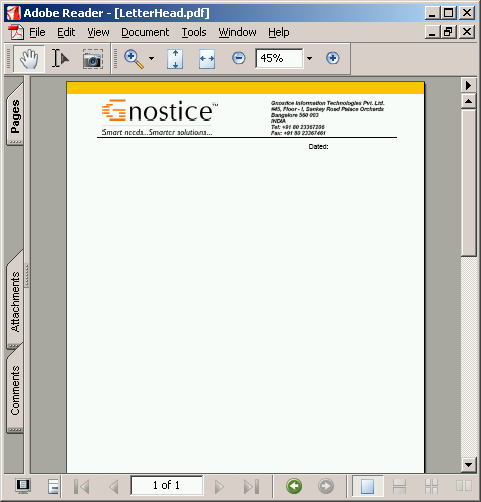 Pages from the second document will be used as overlays on the template from the first document. Using overlays, we should be able to obtain a document as shown below. In our code, we first load the second document and append the letterhead page from the first document. The resulting document is saved as MergedForStitching.pdf. This is an intermediate file, which will then be used by stitch() to perform the page overlay operation. Now, the MergedForStitching.pdf document has been created with both the overlay pages as well as the template. Going further, we load MergedForStitching.pdf and specify that output of the overlay operation should be saved as StitchDocument.pdf. Rest of the implementation is as follows: Process the overlay pages in a loop. Inside each iteration, clone the template page and append it to the document. Now, call stitch() to overlay content from the current overlay page on newly appended cloned template page. 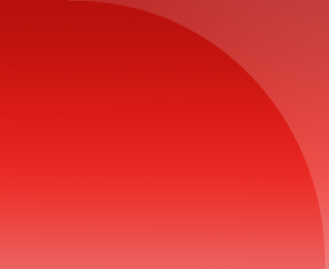 After completing loop, delete the original overlay pages and the template page. 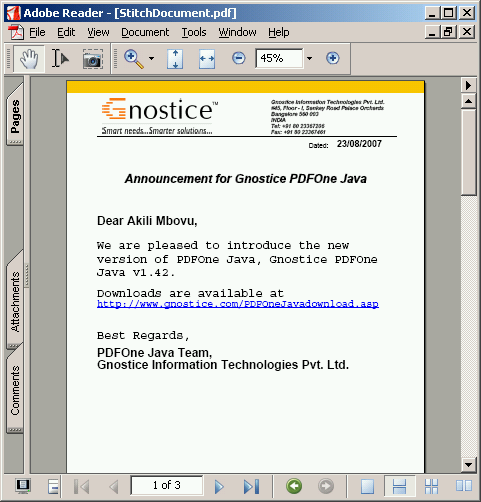 This will give you the final document with just pages from the overlay operation, as shown in Screenshot 3.